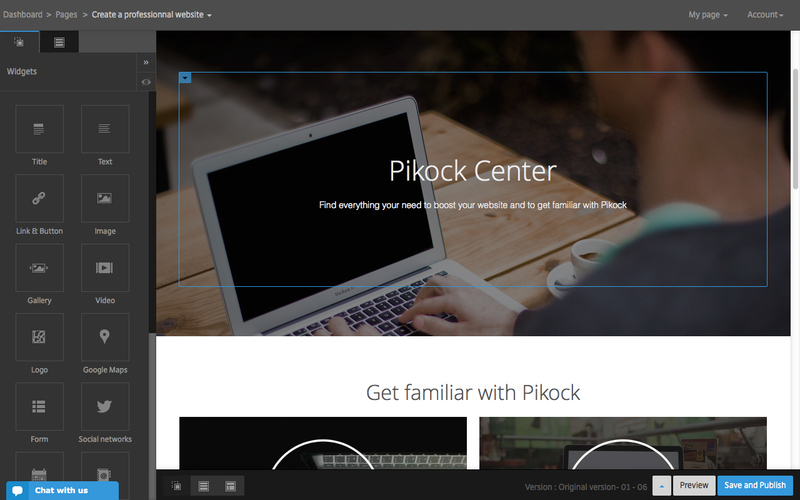 Pikock, a French company founded in 2012, has just launched an all-in-one website creation platform that allows users to build and launch sites that automatically adapt to a range of devices without needing to know any code at all. While drag-and-drop website tools are nothing new, they often take a bit of manual tweaking – or you later find that a subsequent update has broken part of the site, or certain elements don’t play nicely together. Pikock claims, however, that it doesn’t just focus on being easy to use. The service comes with a range of ready-to-use templates, which are then customizable using the editor. Alternatively, users can also change the content of a site using contextual menus (directing it to move certain elements up or down, for example) or using keyboard shortcuts, like the arrow keys. 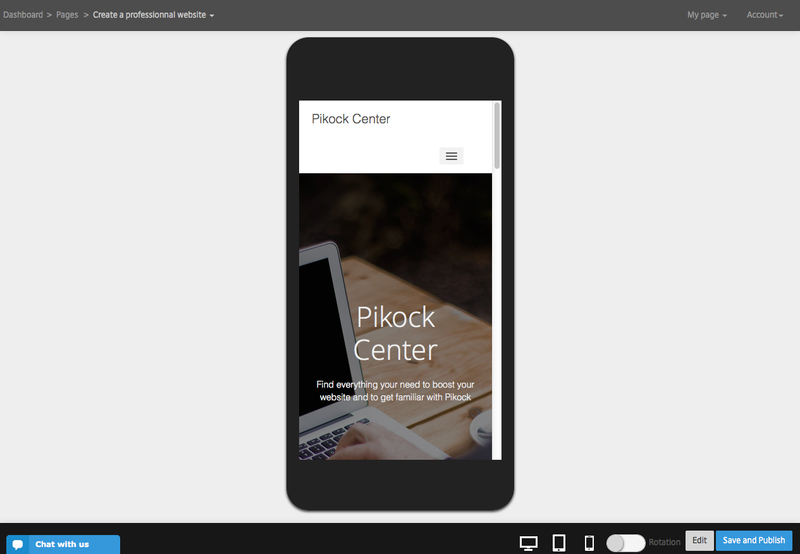 As well as simple site creation, there are also tools for things like editing images and applying different effects and previewing what your site will look like on a range of different devices. The company also said that the sites come optimized for search engines out of the box, with “pretty page addresses”, automatic meta tags and fast-loading content as standard. Chan said that the aim is to take on rivals like Squarespace “for the quality of their support” and Wix for its ease of use – those are two pretty big rivals to take aim at. Packages start from €2 per month for one page, and €20 per month for unlimited pages – which can include a wide range of features like hosting, optional PayPal e-commerce integration, a blog, online forms and more.